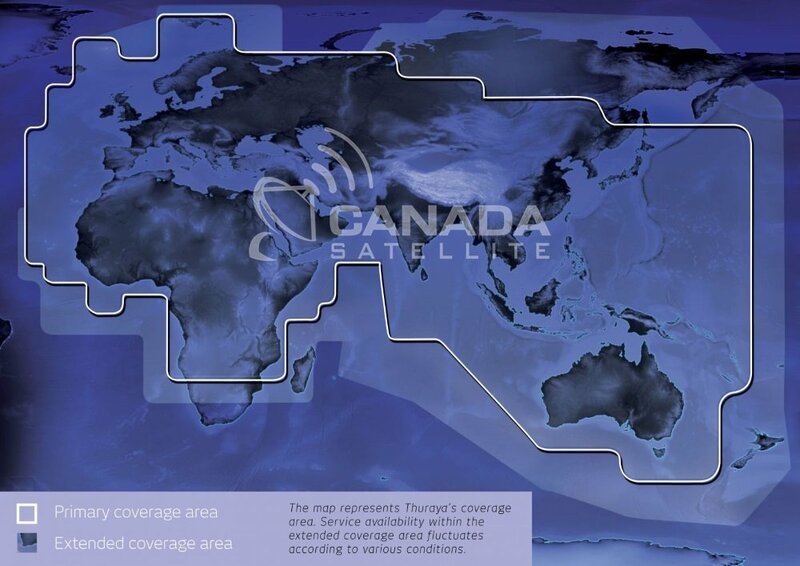 SAT-DOCKER Vehicle Docking Adapter ensures uninterrupted satellite service while using ThurayaXT in vehicles. Due to the nature of satellite signal, requiring direct view of the satellite, SAT-DOCKER significantly increases reliability of the satellite service for in-vehicle use. SAT-DOCKER has built-in capabilities to use all features of your Thuraya phone and service such as GPS, text messaging, 9600 bps data, Voicemail and call holding/forwarding.